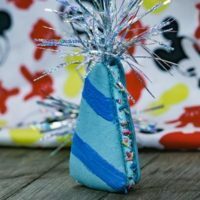 Moana brings characters to be proud of in a classic Disney Animated film. 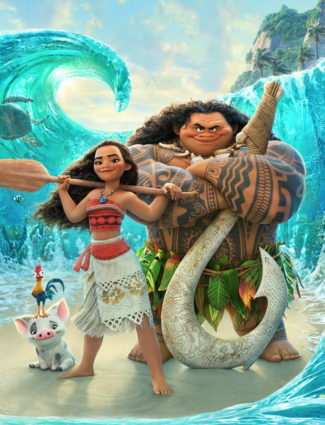 The film is built around lead character Moana’s journey to find her purpose in life as she crosses the ocean on her quest to return prosperity to the islands. From the start of the film, Moana is told by her father to stay away from the dangerous ocean. But to Moana, the ocean is not dangerous. Rather, it has called for her, her entire life. My favorite scene of the film comes early on when the ocean itself is given a personality as it interacts with baby Moana. You can see a clip of that here. 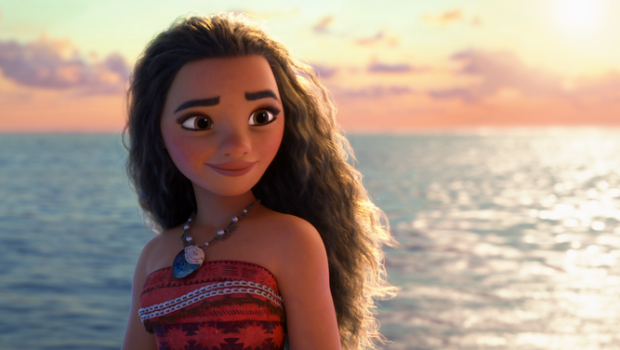 After an event pushes Moana to go out to sea, the story really kicks off as the character openly copes with her fears of leaving home and a feeling of being part of something bigger than herself. There is no weeping princess unable to help herself here though. 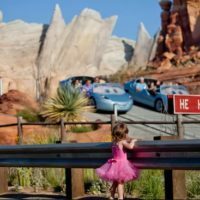 Moana conquers her fears quickly and stares danger in the face with her bravery and determination to succeed. She is a role model we should all look to when faced with challenges. 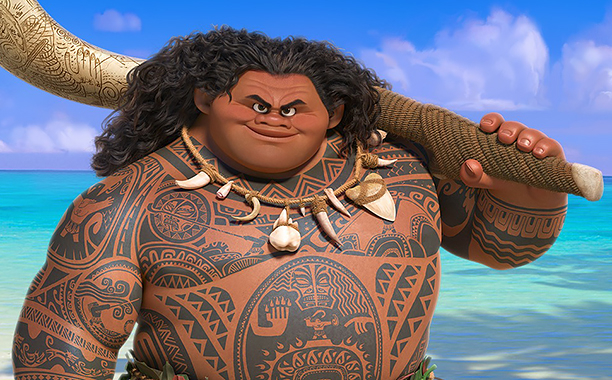 In the film, Moana searches for Maui the demigod, who is played by Dwayne Johnson. This larger than life character seems to really reflect many of the other characters that Johnson has played in the past. Watch the Game Plan again after seeing Moana and you will really know what I am talking about. After being introduced as self centered, we see Maui evolve as he becomes friends with Moana and finds his own value in life. Together Moana and Maui go on a journey to restore life to Oceania. In doing so, they are pushed together and become friends who respect each other. 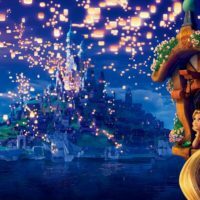 Unlike the classic princess finding her prince story, this movie centers on finding a true friend and supporting one another. Concept artwork for islands in Moana. The soundtrack features a collaboration between Lin-Manuel Miranda, the name you know from Hamilton on Broadway. He worked with Opetaia Tavita Foa’I founder of the band Te Vaka, which has traveled internationally spreading the message of the Pacific Islands and Mark Mancina, the composer behind many classics like the Tarzan animated film and tune for the classic Disney castle logo. The music throughout is quite enjoyable to listen to and there are a few standout songs like How Far I’ll Go, Moana’s equivalent song to Ariel’s Part of Your World. Overall, Moana was a worthwhile film full of stunning visuals and admirable characters. I was invited to an advanced screening of the film on The Walt Disney Studio lot.